Teams have arrived from Greece, Slovakia, Poland and Russia to join Microsoft HoloHack, the CEE region’s biggest HoloLens hackaton. 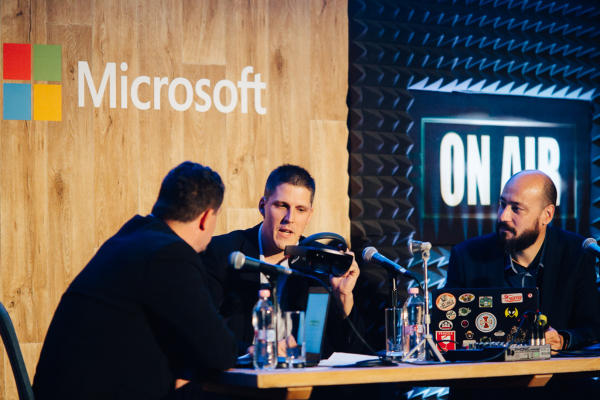 During the three-day competition, we have witnessed the birth of innovative ideas that could revolutionize consumer experience of restaurants, hotel reservations, medical education or interior design with HoloLens and Windows Mixed Reality. 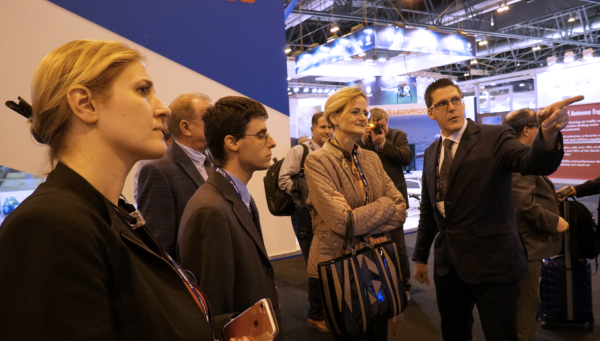 Together with OTP we've demonstrated the HoloGate project live during our Mixed Reality . 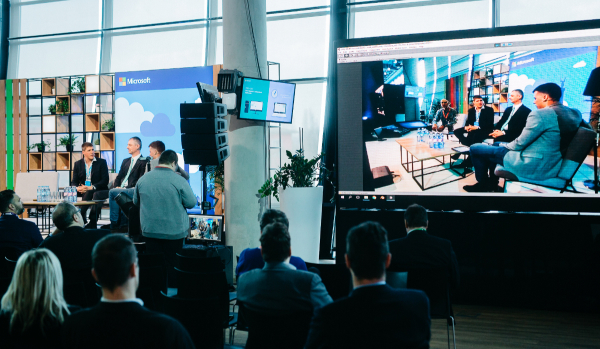 Our CEO Zsolt presented HoloTower, Mixed Reality in Air Traffic Control. 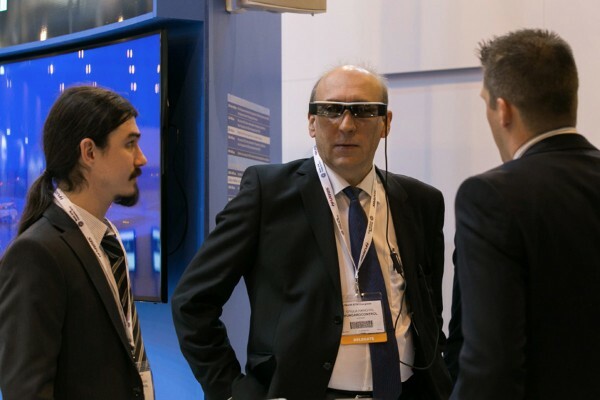 Showcasing Clairity for the first time with SmartBinocular and HoloTower demos. 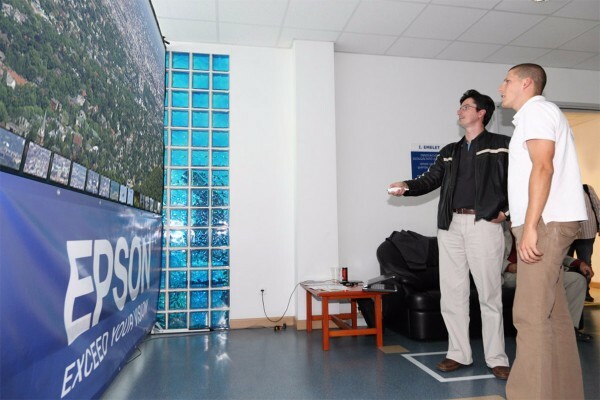 In cooperation with HungaroControl, 360world has introduced a unique ATC solution running on an Epson smart glass displaying a simulation of BUD traffic based on radar data and camera streams at World ATM Congress 2015. 360world developed sample applications for Tango’s 2 available services: point clouds and localization. Our FishTank application was showcased at Google I/O 2014. 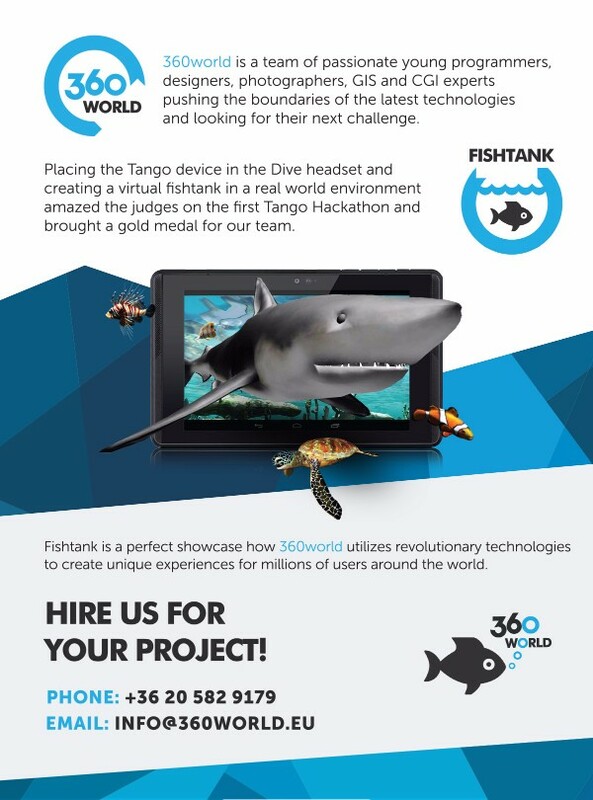 360world team was participating on the 1st Google Tango Hackathon and we came up with a winning augmented reality concept. 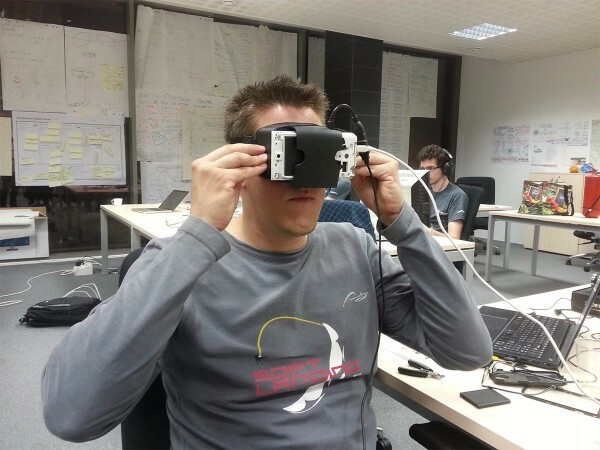 We have slightly modified the Durovis Dive headset to fit the Tango and furnished a glass meeting room as an aquarium. By opening the phone's camera and the use of some smart shaders in Unity you could walk in the virtual environment while being aware of your surroundings. 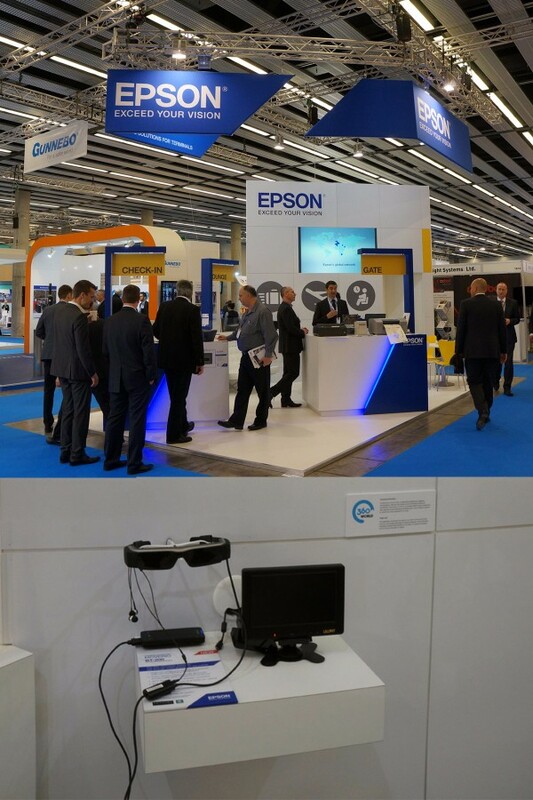 Epson showcased our air traffic control demo application at their booth during Passenger Terminal Expo. 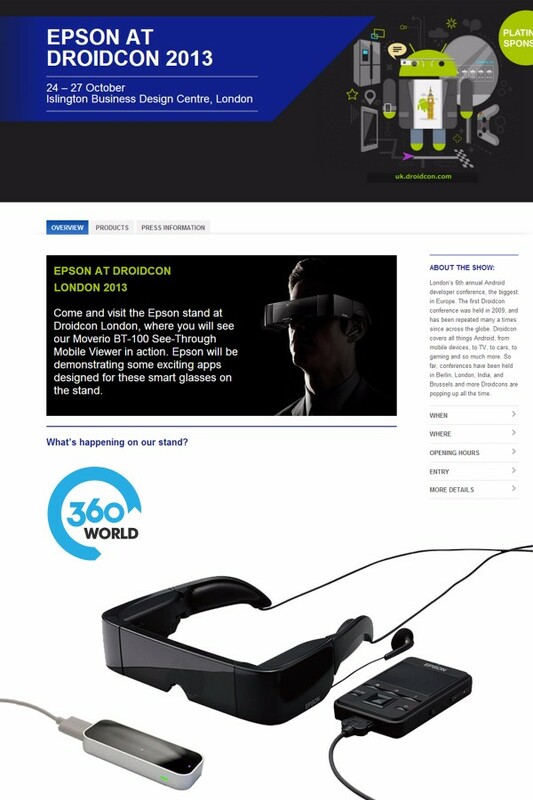 During Droidcon we are delighted to be partnering with Epson to showcase our new gesture controlled application that allows users to see virtual tracks and a HUD control panel while flying. 360world was invited again to the Night of the Museums in the Hungarian National Gallery. 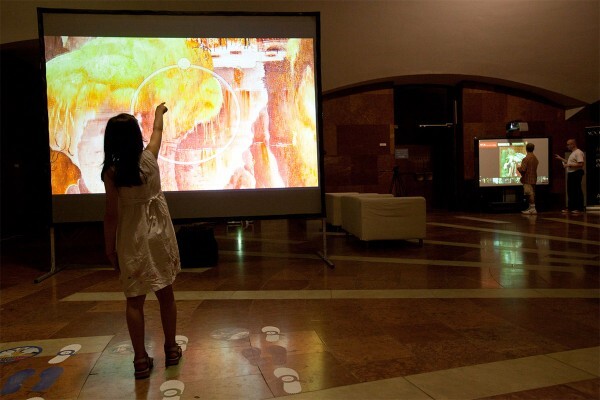 We set up a projection with Kinect gesture control and a touchscreen interactive board with our gigapixel paintings. Google made an art quiz where you had to zoom and search to find the answers. Happy Birthday Elisabeth Tower! 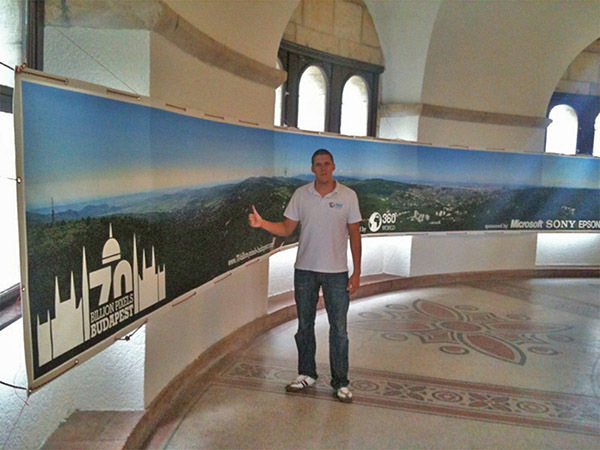 Our present was a huge print and a touchscreen plasma to enjoy the 70 gigapixel project. The plasma turned to be really useful yesterday as the hill was in the clouds so we provided the view digitally to Budapest inside the tower.